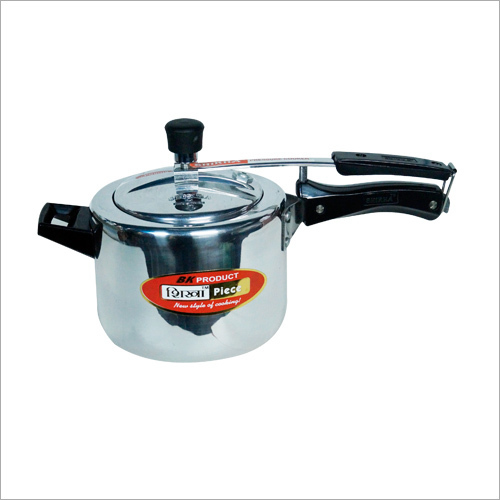 This Aluminum Pressure Cooker is made by dexterous professionals with the use of a durable aluminum material. It is designed with a long bakelite handle to ensure easy usage. 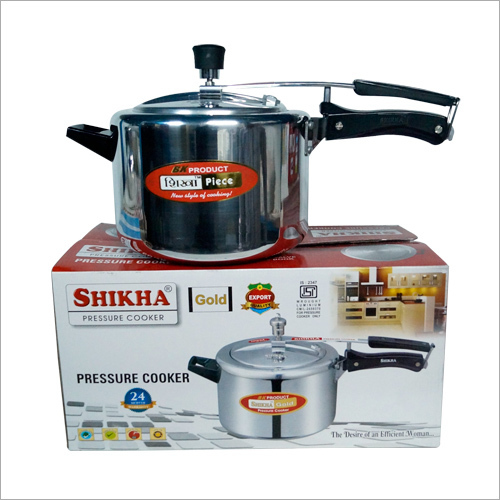 This cooker evenly distributes heat and ensures quick cooking of foodstuff. 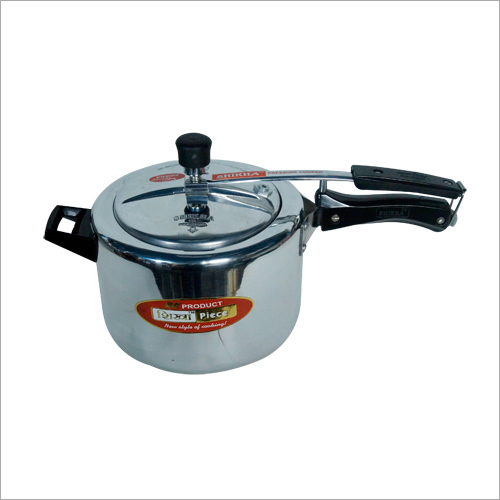 The offered cooker is suitable for hot and intensive food cooking on a constant flame. This cooker features a lid at the top to get uniformly cooked food. This cooker is manufactured with the use of aluminum and innovative techniques. 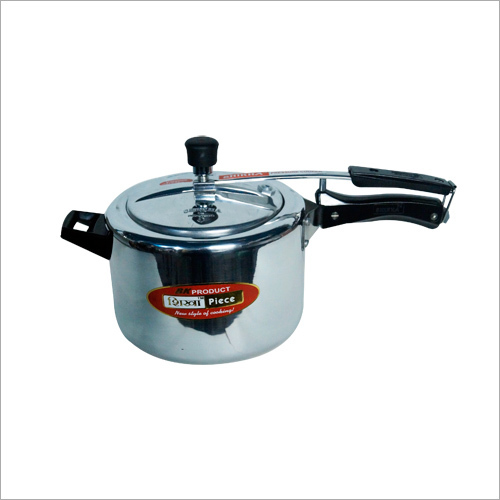 This Aluminum Pressure Cooker has an anti-bulge induction bases to preserve food quality.